Calzificio Argopi, Italian hosiery manufacturer, to be sensitive to the needs and trends of fashion in women’s hosiery, is able to make tights from 8 to 250 denier, using artifcial and natural fbers yarns. Specially designed to increase comfort and well-being of consumers. With a strong National and European presence, ARGOPI aims to increase the share of production for foreign countries and then to reach and explore new markets. 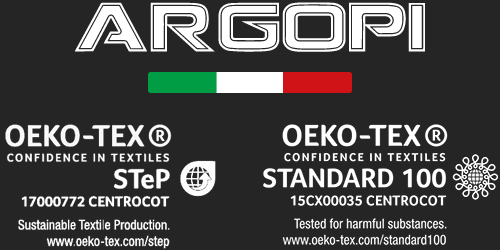 All the products of Calzificio Argopi are 100% Made in Italy, ensuring high quality standards! 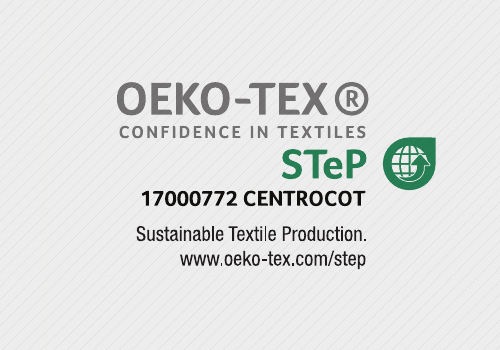 Calzificio Argopi in January 2018 obtained the Sustainable Textile Production (STeP) by OEKO-TEX®, a certification system for the textile chain who want to communicate their achievements regarding sustainable manufacturing processes to the public in a transparent, credible and clear manner. 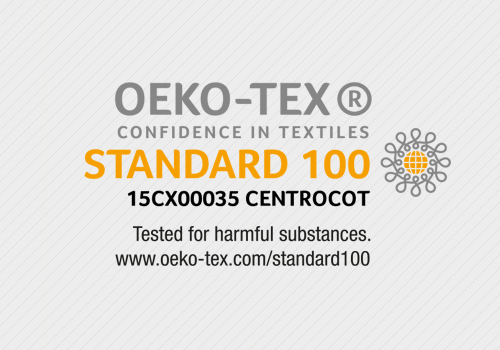 All the products of the Calzificio Argopi have obtained the STANDARD 100 by OEKO-TEX®, a worldwide consistent, independent testing and certification system for raw, semi-finished, and finished textile products at all processing levels, as well as accessory materials used. ARGOPI stocking factory choice, is to serve its customers at 360°. The service of PRIVATE LABEL allow to develop any product and customized it to the specific customer requirements. For classic items, it’s available a STOCK SERVICE of tights always ready, which helps to fulfill orders quickly.